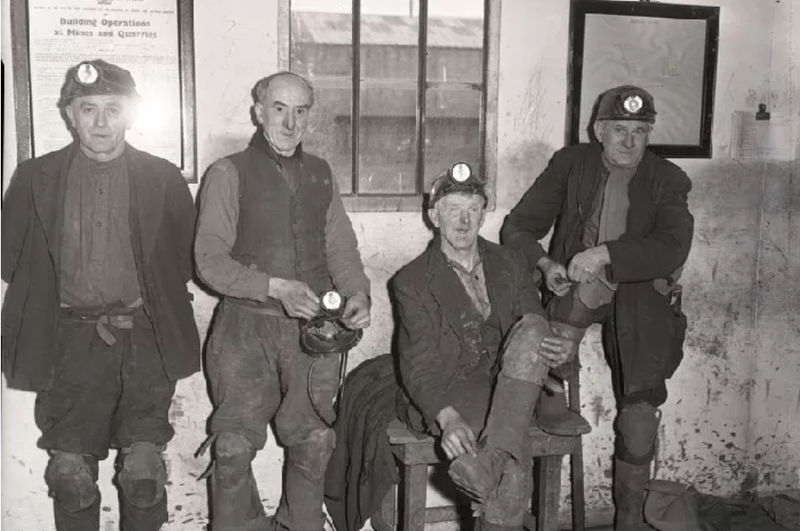 February 3, 2019 - February 2019 marks the 60th anniversary of the closure of England's Blackhill Colliery. The pit was an early victim of a Harold Macmillan Conservative government-led drive to take out of production those pits deemed uneconomic. Blackhill, however, did not go down without a fight and, while local efforts to save it were ultimately unsuccessful, The Blackhill Campaign was one of the finer moments in Berwick’s recent history. 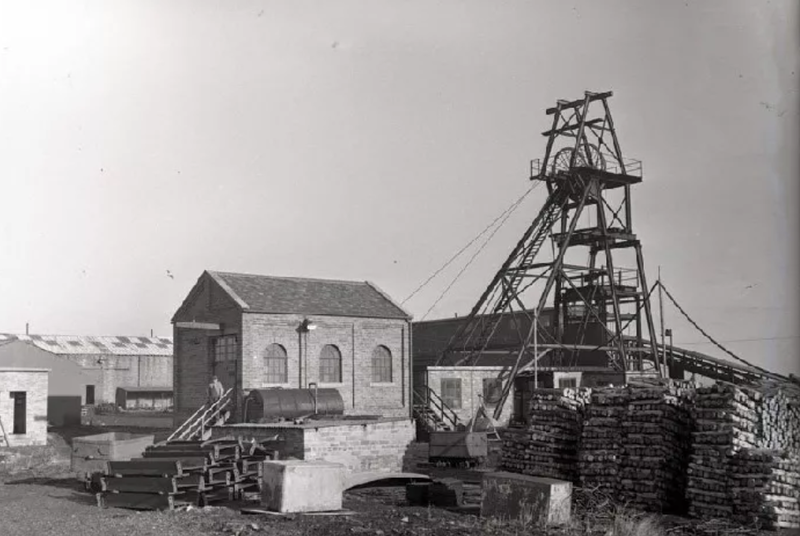 Opened in 1942 and owned and operated privately, the coal seam was connected to the Scremerston Measures seams which had been mined in the area for several centuries but which were all but exhausted by the time the Blackhill Pit was sunk. Scarcely five years into its existence, the mine was transferred from private to public ownership on January 1, 1947. This was Vesting Day, the post-war Clement Attlee Labour government’s nationalisation of the UK coal industry, and, with the benefit of hindsight, the day when Blackhill’s fate was sealed because, young though it was, it was also a difficult, curmudgeonly pit, with steeply sloping seams, awkward geology and a fondness for flooding. The pit gave up its coal begrudgingly, making its 202 full-timers, 159 below ground, 43 above, toil for their living. Intelligent, articulate working-class men, the experienced miners who spent their time at Blackhill lying on their stomachs in pools of water hacking away at a continuously sodden coalface, had a full sense of community. The fledglings pulled their weight, too. It was their job to carry the steel girders and timber props two and more zig-zagging miles into the mine to be hammered and wedged into the coalface to secure the face roof, 2 feet 6 inches, maybe 3 feet high at most. Neither the mine nor the miners got much of a break. The pit was worked in three shifts, often seven days a week: 6am to 2pm; 2pm to 10pm; and 10pm to 6pm. The timber leaders were paid two pounds five shillings a shift, a good wage for a teenager. Carrot and stick were much in evidence. Work five consecutive shifts and receive a bonus of a day’s pay. Miss a shift, for whatever reason, and lose two days’ pay. Together, the miners auld and young, extracted annually 68,000 tons of domestic quality coal. On December 3, 1958, Parliamentary Secretary, Sir Ian Macdonald Horobin, announced to the House of Commons the closure of 36 pits by reference to their ‘extreme degree of uneconomicalness’.Blackhill was one of them. Four days later, at Scremerston Miners’ Welfare Hall, a defence committee was formed, and so began The Blackhill Campaign. On to the defence committee were co-opted men of standing in Berwick and, it was hoped, influence far beyond. They included: Scremerston’s Anglican and much respected vicar, Bob Chell; the proprietor of The Berwick Advertiser, Colonel Jim Smail, who, with his contacts, was able to ensure frequent cover in the national press; and Conservative MP Lord Lambton. Make no mistake about it however, they were the supporting cast, for it was miners themselves who developed the economic arguments and engineering solutions that underpinned the campaign. Tommy Gibson and Gavin Drummond deserve a special mention. Tommy was the pit’s senior overman and, as a self-educated engineer, designed the plan, The Gibson Plan, that would take Blackhill into profitability. Gavin was the pit’s National Union of Mineworkers representative, and it was he who would take the case to the unlistening ears of the regional NUM. 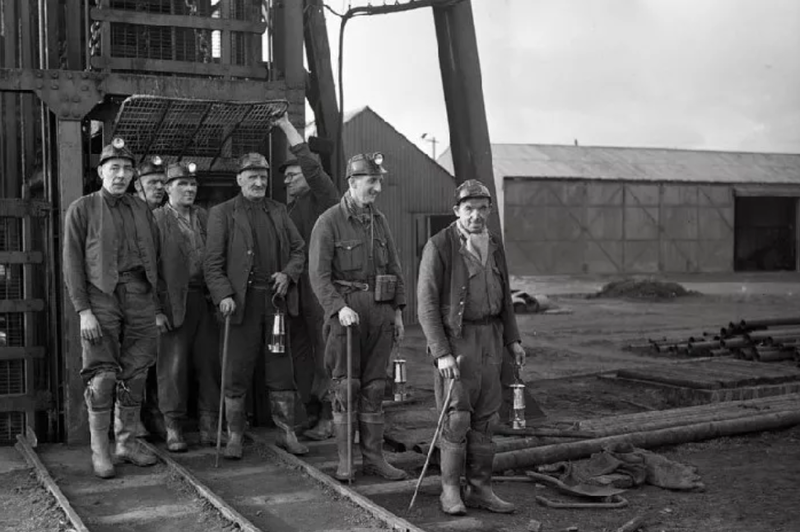 Facing a battle to keep local coal extraction from being consigned to history was nothing new for the local pitmen. As recently as 1935, the nearby Scremerston pit had closed for a time before being rescued, though even then the time borrowed was short. This time around, however, it was more than market forces that were at play. In its guise as a publicly owned enterprise, the coal industry was subject to planning at a national level and its workforce enjoyed nationally negotiated guaranteed pay and conditions. To survive, Blackhill had to contend with the government, the NCB and the NUM. The defence committee therefore had a gargantuan job on its hands to restructure operations at Blackhill in such a way as to make the pit notionally profitable, while at the same time playing by the rules of the new game, in particular keeping it in public ownership and maintaining wage levels. Addressing those issues, The Gibson Plan was aired at a Citizens Protest Meeting held at Berwick Town Hall on January 28, 1959. A vote was taken. Support was unanimous despite the fact that the level of compulsory redundancies, at just short of a hundred, would still be severe. 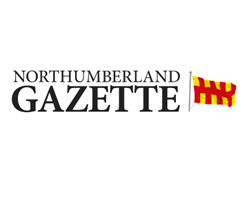 Within three days of the meeting, Gavin Drummond found himself in Newcastle sitting before the NUM’s Northumberland Area Executive, whose members refused even to look at a copy of the plan. Their attitude, he famously reported, was that his miners should ‘..go back to Berwick and die….’, and therein lies a clue to what was really in the Executive’s mind. Blackhill wasn’t one of the treasured Tyne Valley or Ashington area pits and Berwickwas, in reality, a Scottish town.Blackhill’s pitmen, working a mine 60 miles from the regional NUM’s cosy Newcastle offices and 360 miles from the NCB’s London headquarters, were expendable. Blackhill closed on February 20, 1959, never to re-open. Redundancy pay was payable weekly, two pounds ten shillings in my brother’s case, for 26 weeks, terminable if new employment was secured. After three weeks, Perry found work at Ashington. Seventy or so other men opted for Shilbottle. The NCB found it in its heart to subsidise the cost of daily travel from Berwick. For a few, a drift mine at Allerdean continued into the mid-60s. When it closed in tragic circumstances, coal mining in the area was brought to a permanent end. What remains of Blackhill does not reveal much to the untutored eye. Remembrances, however, live on.